SMK First Aid Training aim to promote and deliver First Aid courses in London, Essex and Hertfordshire, and including East Anglia. 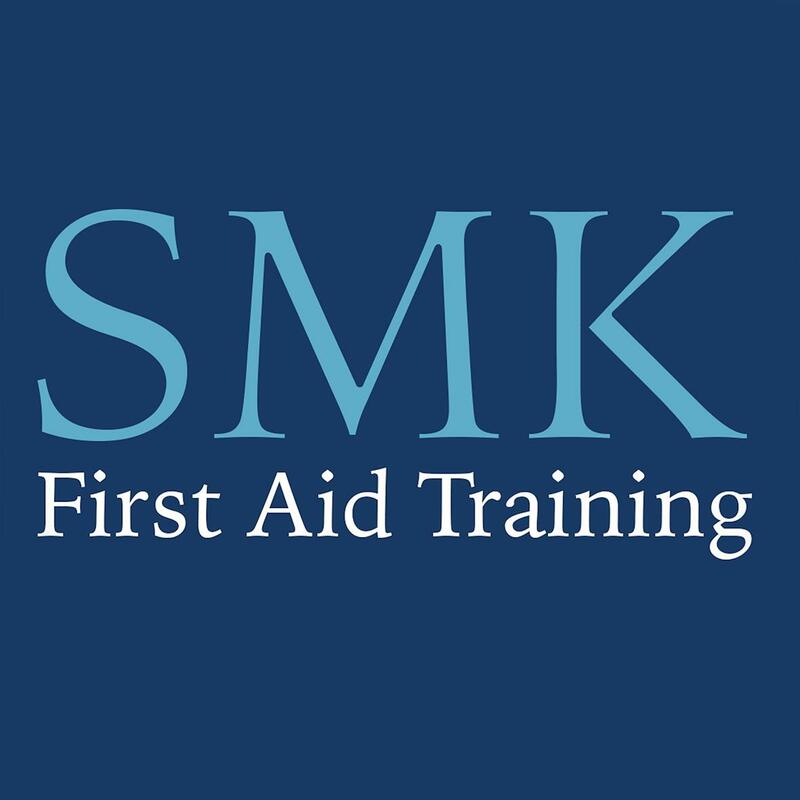 SMK First Aid Training is an independent training provider registered with awarding body Service Medical Professional. 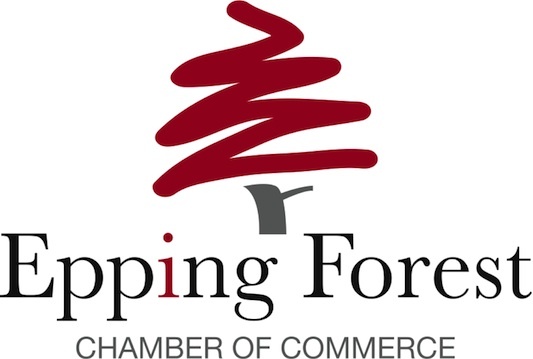 Since October 2013 the Health and Safety (First Aid) Regulations 1981 removed the requirement for HSE to approve first aid training and qualifications. All SMK First Aid Training courses comply with the UK Resuscitation Council guidelines and by using the awarding body Service Medical Professional we ensure that we meet all the recommended criteria set out by the HSE.